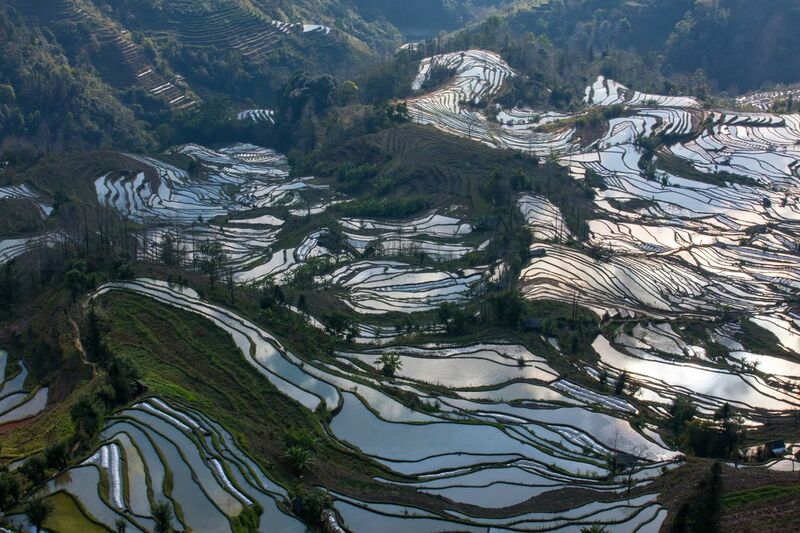 Yuanyang County, famous for Yuanyang Rice Terraces, is located in Honghe Prefecture in southeastern Yunnan Province. It lies at altitude ranging from 140 meters along the Red River up to nearly 3000 meters above sea level in the Ailao Mountain. Date Uploaded: Nov. 22, 2018, 4:21 a.m.